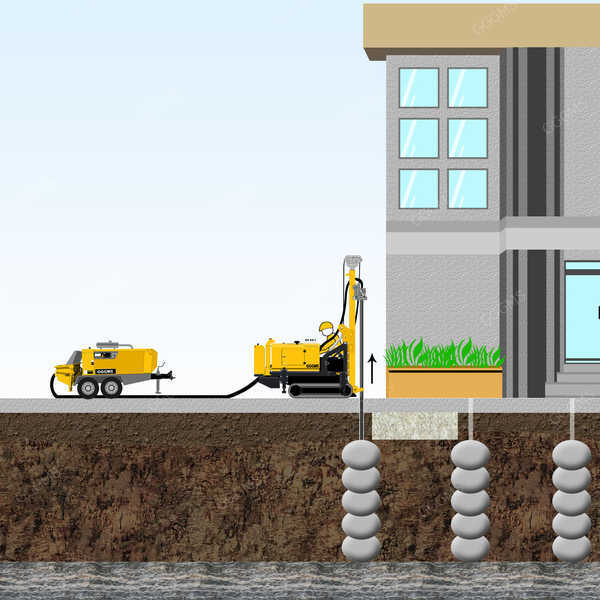 Ground Modifications | Geo Grout Ground Modification Specialist, Inc.
Geo Grout Ground Modification Specialists, Inc., can provide a variety of ground improvement solutions using state-of-the-art equipment. 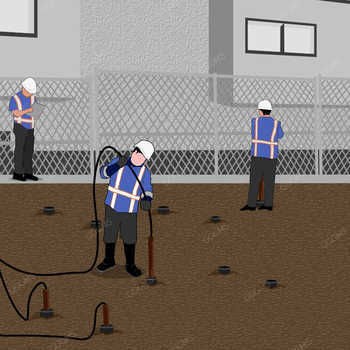 Ground Modification leads to a multitude of methods that improve the engineering qualities of the ground being treated. The main properties of interest include shear strength, stiffness, and permeability. 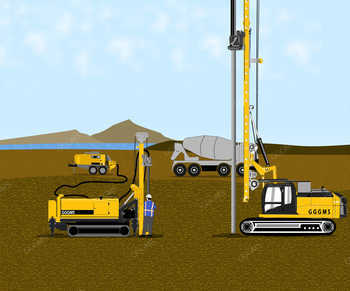 Ground modification improvements have developed into a commonly used tool to maintain foundations for a variety of structures. 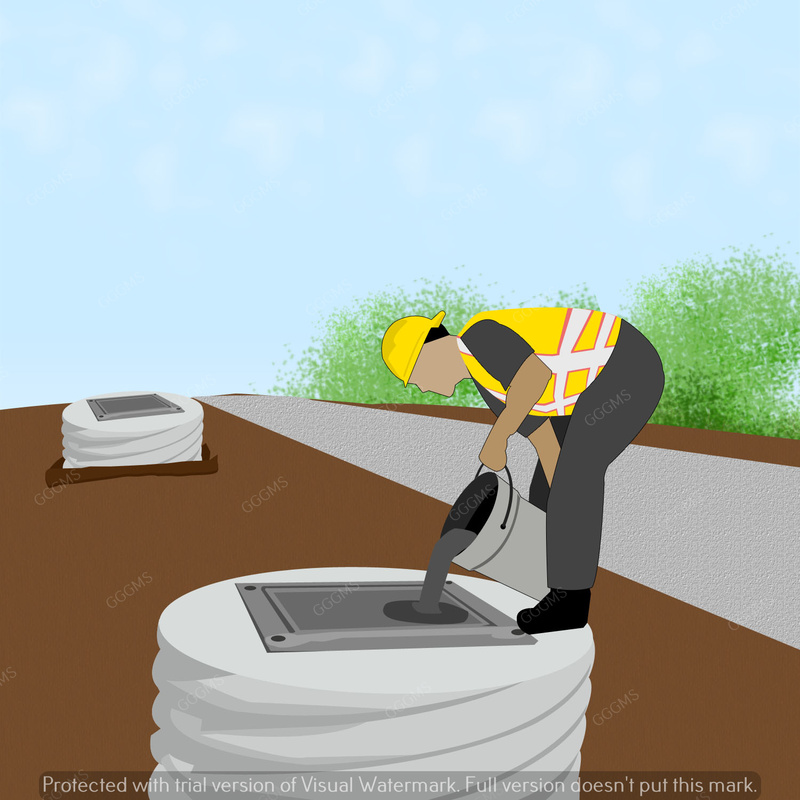 When a complete plan, that includes allowances for the kind of ground being modified and the surrounding structures, is designed and well executed; both time and money can be saved. Ground improvement involves the modification of soil properties or constructing additions within the soil to obtain a required performance. Geo Grout’s experience in administering optimal ground improvement solutions spans in California is unequaled. 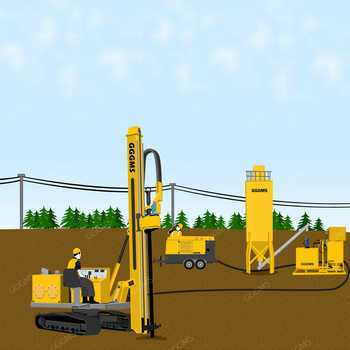 Our expansive range of services, in one form or another, have been successfully utilized as a ground modification. Infrastructure projects oftentimes must be constructed on unstable ground that may settle, collapse, or be subject to slope failure. 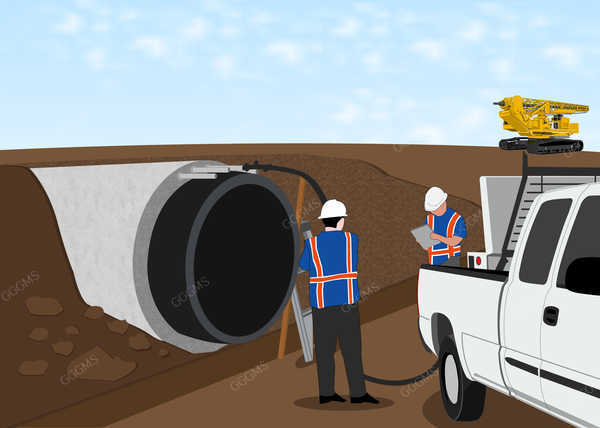 Using the advanced ground modification methods and materials, we develop current and future cost-effectiveness and diminish risks associated with new construction and rehabilitation of highways, facilities, mines, railroad tracks, and landfills, on the unsuitable ground. Our specialists utilize densification, soil reinforcement, and soil strengthening to develop ground conditions and stabilize slopes. Compaction Grouting is a very specialized grouting technique designed to stabilize or densify the existing weak soils. 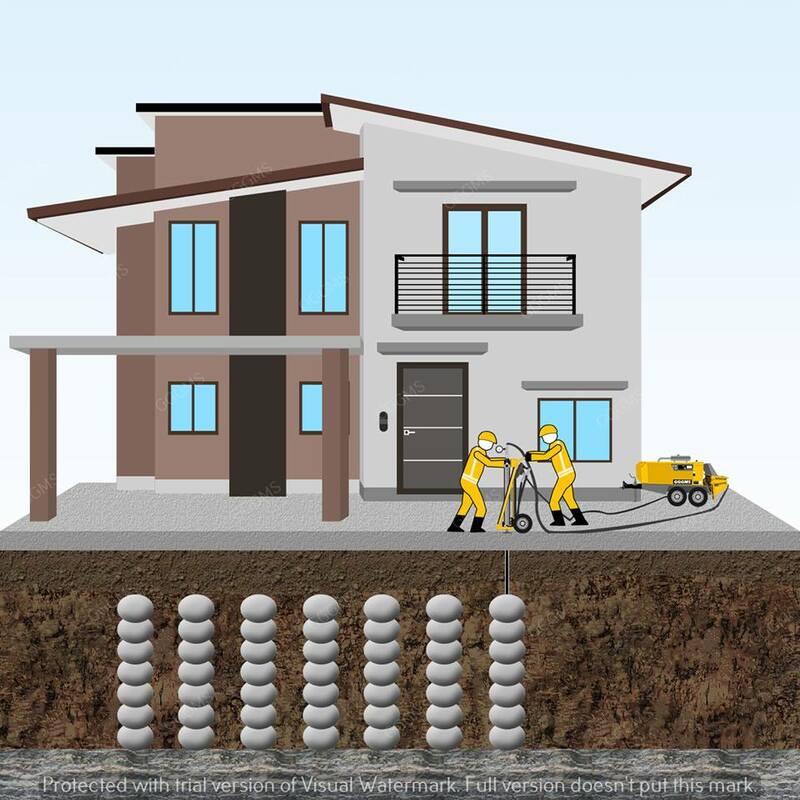 It is a method in which the injection grout consolidates a layer of the foundation that results for higher impermeability of the soil. 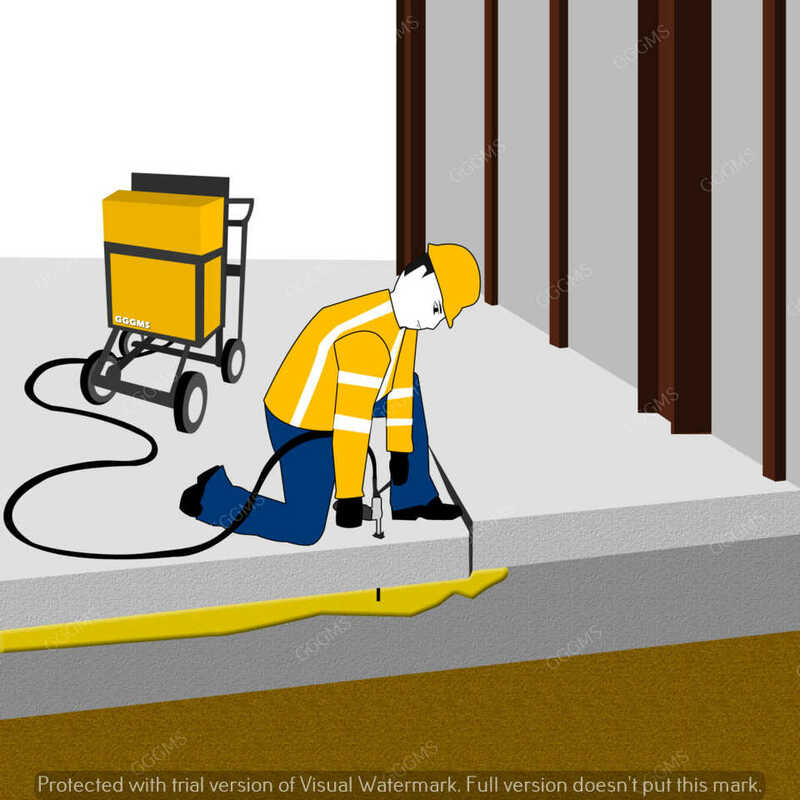 Permeation grouting consists of injecting a flowable grout into granulated soils conditions to form a solid cohesive mass. 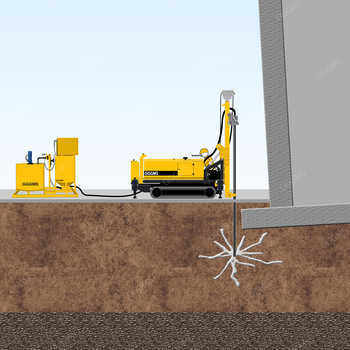 Displacement Grouting is a technique like compaction grout except we use pre-calculated volumes of grout enriched in Portland cement to build a soilcrete column. 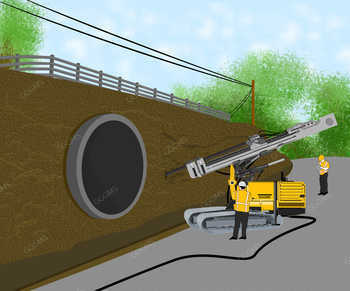 A grouting process in which the area between the host pipe and liner pipe are being filled by grout. 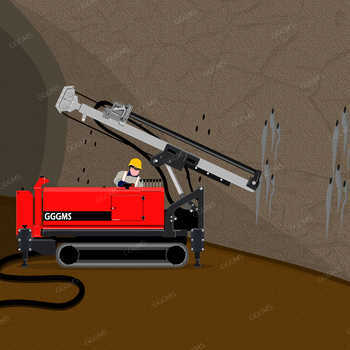 Chemical Grouting is a process in which chemical grout material is commonly used to increase its bearing capacity, soil stabilization and modification, to stop groundwater migration through soils, foundation support and to improve soil cohesion. It is a grouting technique in which a low viscosity cement grout is injected under high pressure. 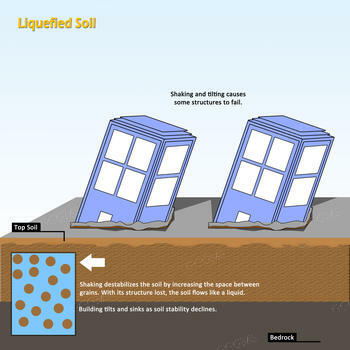 Liquefaction relates to an event where saturated, loose, cohesionless soils lose strength due to earthquake ground motion, usually resulting in critical damage to overlying formations. 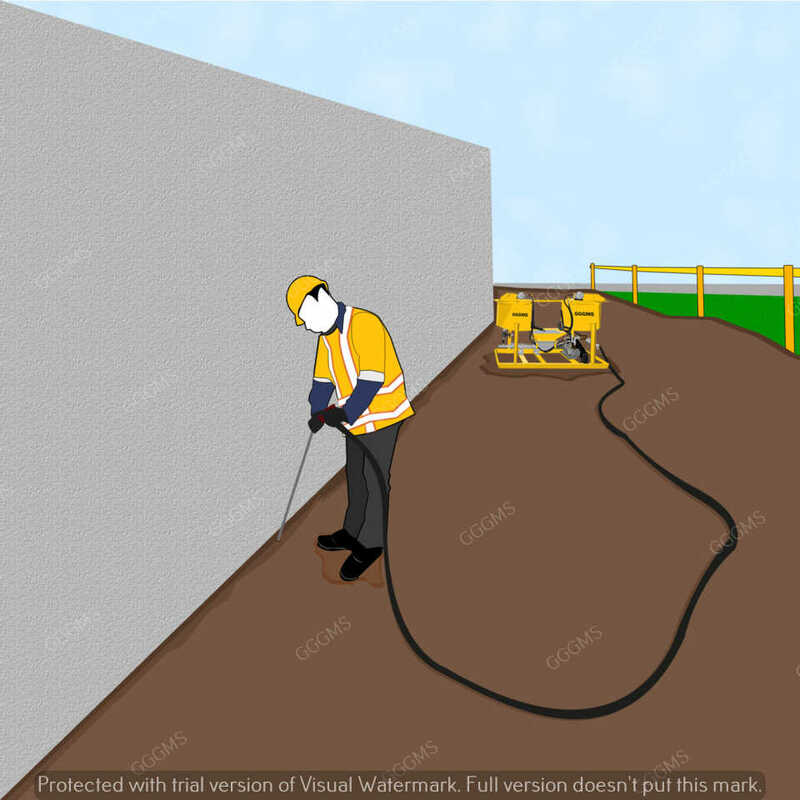 It is a process of grouting in which the polyurethane material is injected and expands to fill up voids and seal cracks for slab lifting and leveling. Structural grouting is completed to improve the performance of human-made constructions. is the process where a fluid cementitious grout is pumped under pressure to fill cracks. Soil nailing for slope failure.